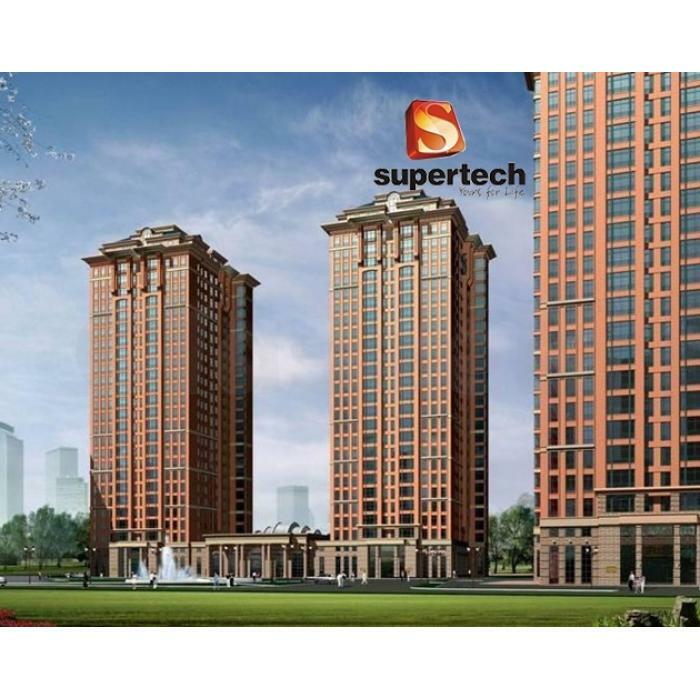 Supertech is coming up with a new residential project Supertech Hill Town in Sector 2, Sohna Gurgaon. It is a township of 140 acres development nestled in the foothills of the Aravallis. The project offers of 2/3 BHK apartments in 20 acres. 3. Vitrified tiles/ High quality wooden cover flooring. 4. Overhang High quality against slide ceramic tiles. 5. Inward Doors Seasoned hardwood outline with European style formed screens. 6. Secluded extent switches/attachments/Mcbs, copper wiring.